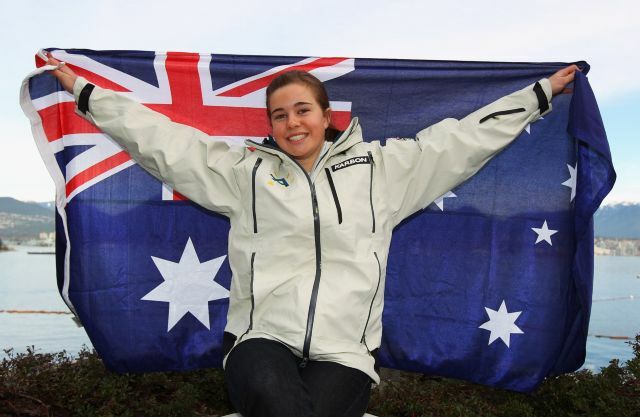 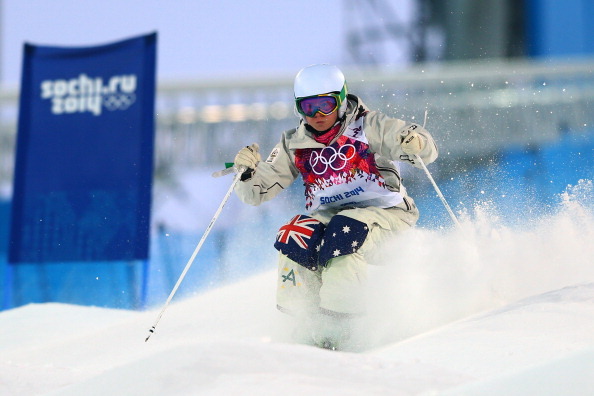 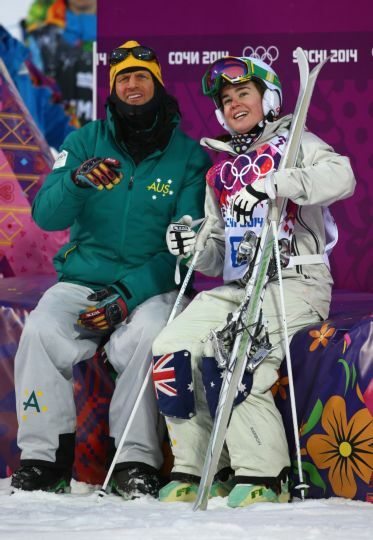 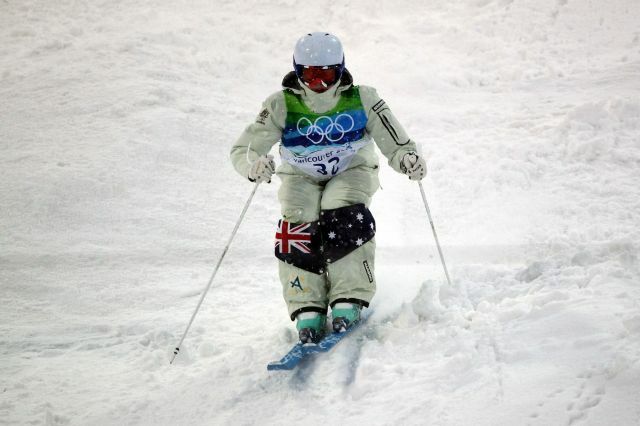 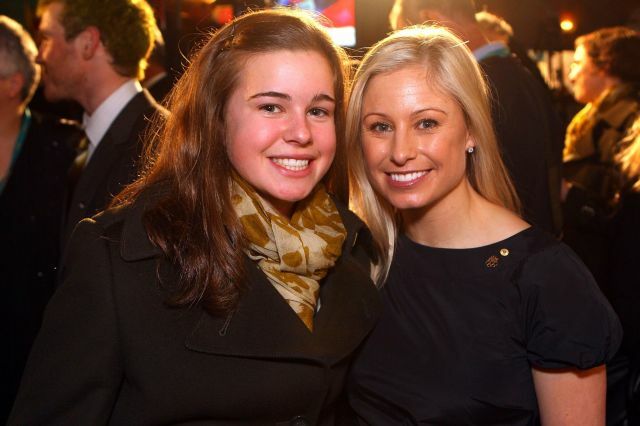 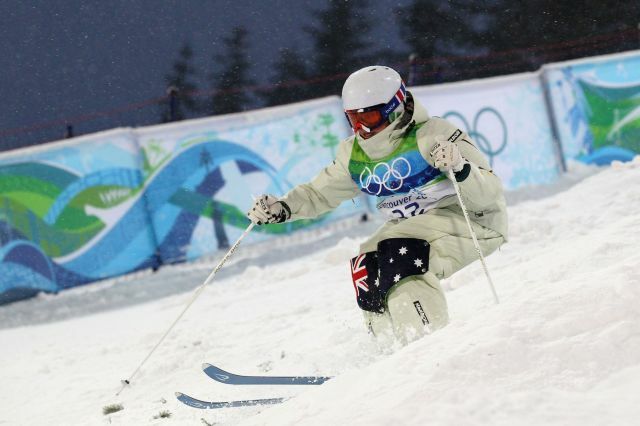 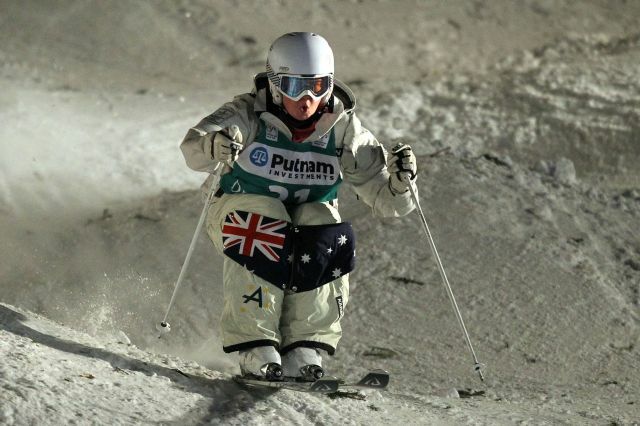 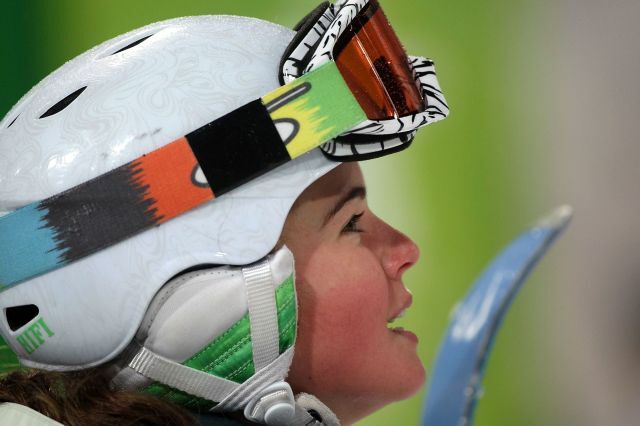 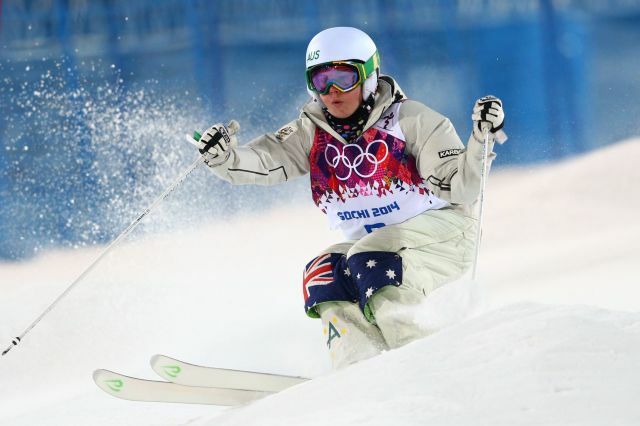 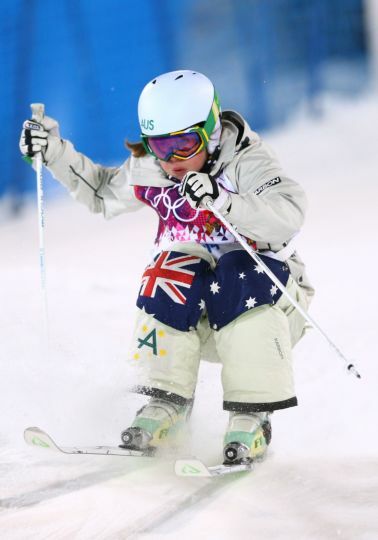 Moguls skier Britteny Cox was the youngest athletes of all Olympians at the Vancouver 2010 Games aged just 15. 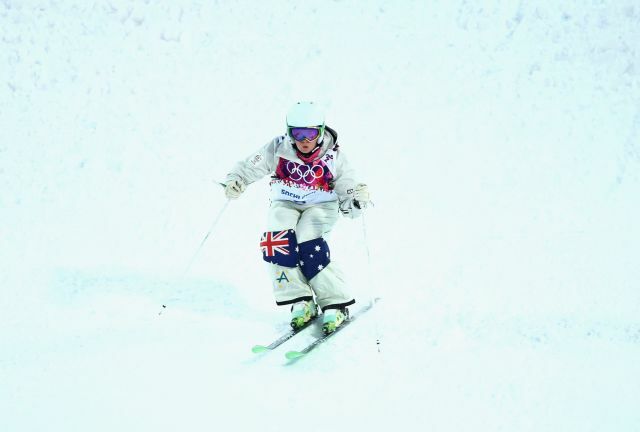 Since then she has continued to improve, has placed at World Cup events and is consistently in the world top 10. 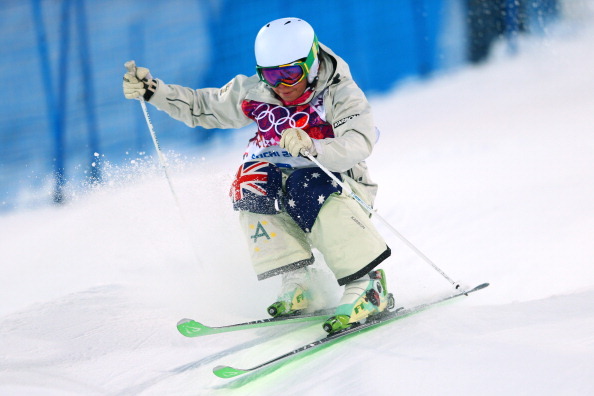 At the Sochi 2014 Olympics she had a great campaign, finishing 5th.